I work alongside Dr. Parsi. 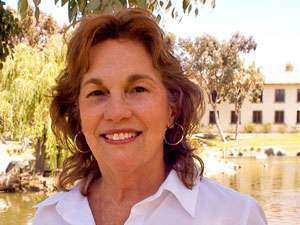 I am here to make you feel at home and very comfortable with holistic dentist San Diego. I have been in the dental field for about eight years. I enjoy working in dentistry and especially here with Dr Parsi and our staff. I was born and raised in San Diego. I come from a big family of eight children. I also am a twin and my twin sister is my best friend. When I’m not working I love to travel to different parts of the world, especially Europe, where I have been several times. I look forward to meeting you and making you feel comfortable and at home. I am eager to welcome you to our practice. I am your contact for phone calls, scheduling appointments, navigating your insurance and any questions and concerns you might have. I have been in Dentistry for over 40 years and with Dr Parsi since he first moved to the San Diego area in 1993. I have enjoyed helping patients create healthy, beautiful smiles. My husband and I are both native San Diegans and live in the same South/North Park neighborhood we grew up in and raised our two children in. My grandchildren (6), reading, gardening, scrapbooking, cooking, walking and the great outdoors are my passions. 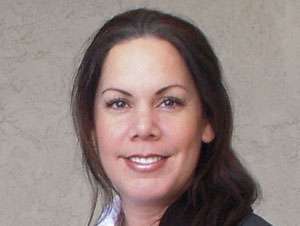 I look forward to welcoming you to our San Diego dental office and helping you create your BEAUTIFUL, HEALTHY SMILE. 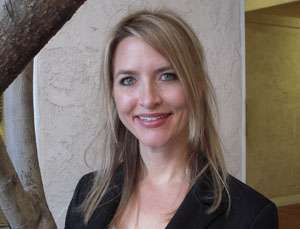 Hi, my name is Kristin and I am Dr. Parsi’s registered dental hygienist. I am committed to educating you about your oral health and focusing my full attention on each of you, as individuals. I am passionate about not only helping you maintain a healthy and beautiful smile but about helping you maintain total body health, as the two go hand in hand. I am avid about continuing education and enjoy looking for ways to improve the care that I provide by using new and innovative products, techniques, and philosophies. Over the course of my career, I have appreciated the relationships that I have built with my patients and seeing them become excited about maintaining and improving their oral health. My background includes 11 years of experience as a dental hygienist, in general practice. I attended Northern Arizona University and then Howard College, where I obtained my dental hygiene degree. I feel that my experience has given me a solid foundation of hygiene expertise. I will make it my goal to provide you with the highest quality dental care and take time to answer your questions and address your concerns. I was born and raised in Tucson, Arizona and moved to San Diego 11 years ago. In my spare time, I enjoy spending time with my family, traveling and experiencing different cultures. I appreciate the outdoors and am an avid runner and cyclist. I love endurance sports and have completed several marathons both nationally and internationally. 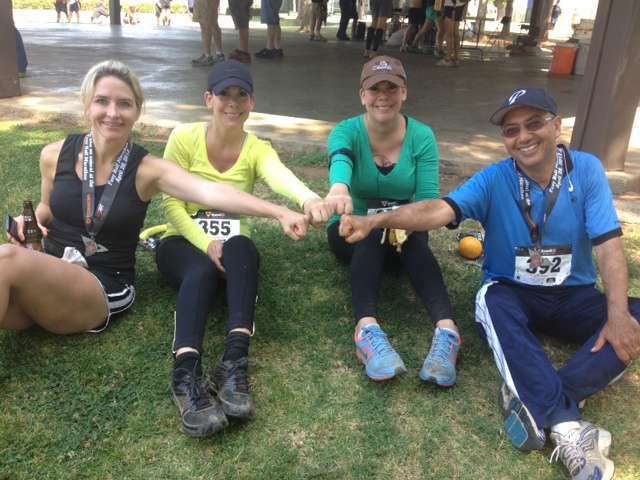 Dr Parsi and staff completed the Foxy Trail Half Marathon for which they had been training for the past four months. Kristin was the trainer and did a great job preparing everyone to successfully participate in the event. This local San Diego Trail Half Marathon runs around beautiful Lake Hodges right off of Interstate-15. The course length is 13.3 miles. Great job guys! 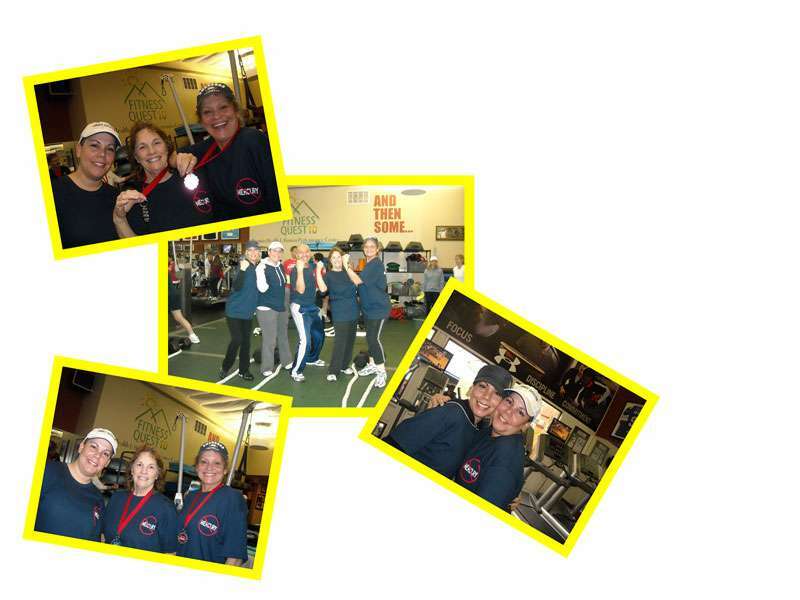 Our office boot camp to raise funds for needy kids and battered women was held at Fitness Quest 10.